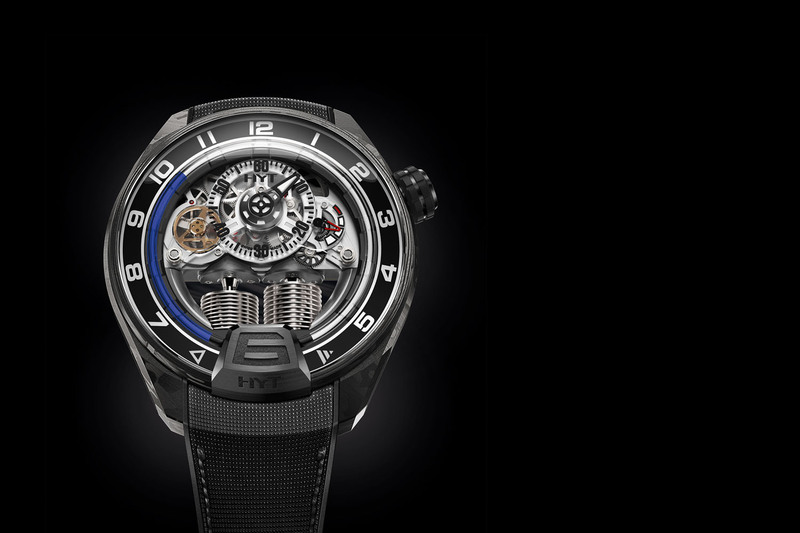 HYT – or the Hydromechanical Horologists – have made something special: bringing liquid into the display of a mechanical watch, so-to-say, having a movement’s worst enemy as being part of it. Strange at first, but also rather spectacular, as we already showed to you with the H1, the H2 or the H3. The latest evolution of the range was the H4, an even sportier and more technical (openworked) edition of the H1. 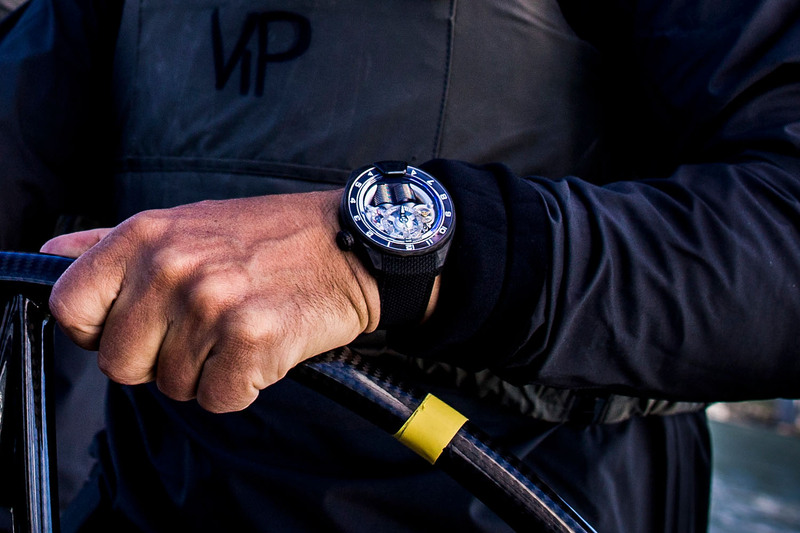 This watch now undergoes a new evolution, to celebrate the 10th anniversary of the RC44 monohull sailing class, HYT’s partner since 2015. 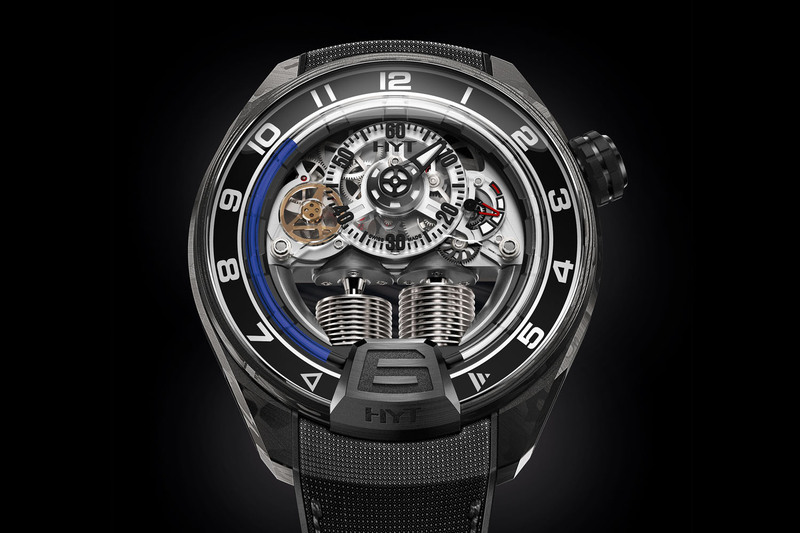 Here is the HYT H4 RC44. As our contribute Robin already reported to you in a long recap, HYT is partnering with the RC44 Championship Tour since 2015, a competition based on monohull boats, all identical – being a sailing class on is own. This RC44 class was born in 2006 and recognized by the International Sailing Federation. The competition is known as one of the most difficult but also as one of the friendliest – something that Robin experienced too. 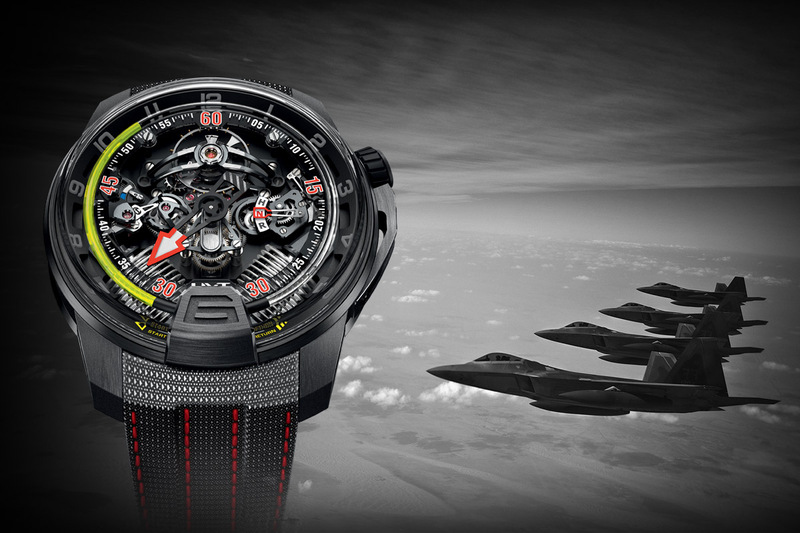 It is this 10-year anniversary that HYT would like to hail, with the introduction of a dedicated timepiece, the HYT H4 RC44. 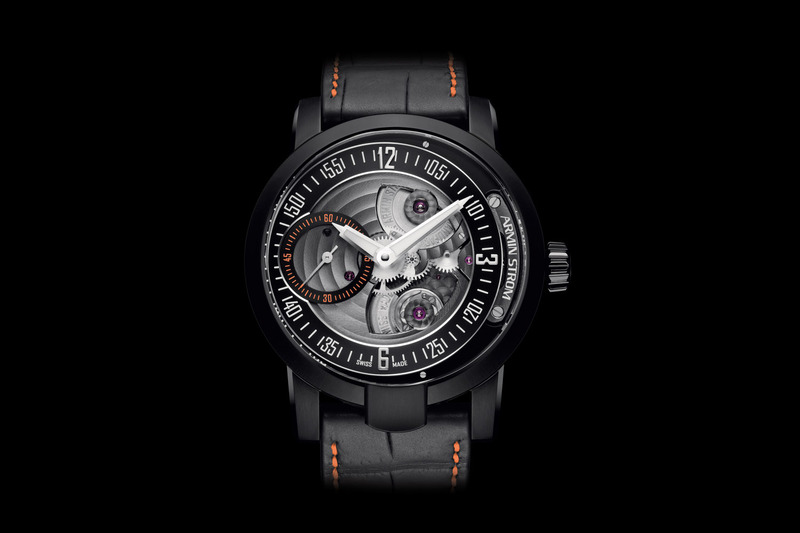 This RC44 edition of the HYT H4 is based on the Gotham version we reviewed a few months ago, here. 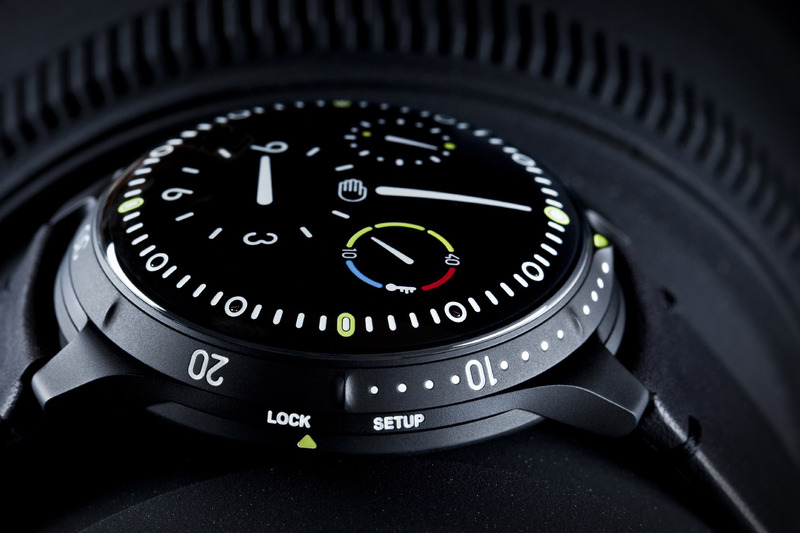 This watch not only uses the signature hydro-mechanical device of the brand – which displays the hours via liquids running in a glass capillary and driven by two bellows – but is an evolution of the first watch of HYT, the H1, in a more modern, more technical, larger (51mm…) and openworked style – for more details on the H4, see our review with video. This HYT H4 RC44 Limited Edition features the 3DTP carbon case and bezel and the translucent dial made of sapphire crystal but adds a blue liquid to display the time, as an evocation of the sea. Other specific detail: the seconds wheel that emulates the golden bar that the monohull raises when it is winning (visible at 9h30). 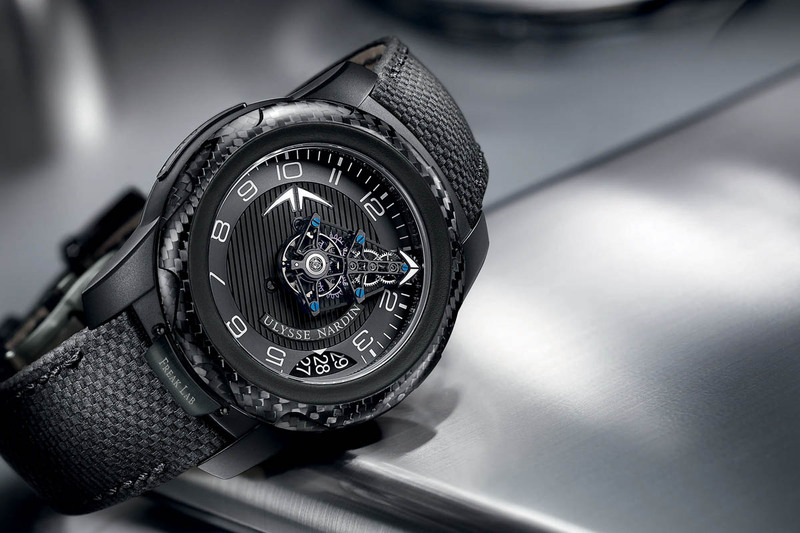 To ensure its wearability as a regatta watch, this HYT H4 features a screw-down crown made of DLC coated titanium and rubber and the strap is made of a black rubber base with integrated NOMEX fabric centre – a high performance synthetic fibre designed to be used in extreme conditions. Composed of Kelvar fibres, NOMEX can be found in certain sailing hulls. 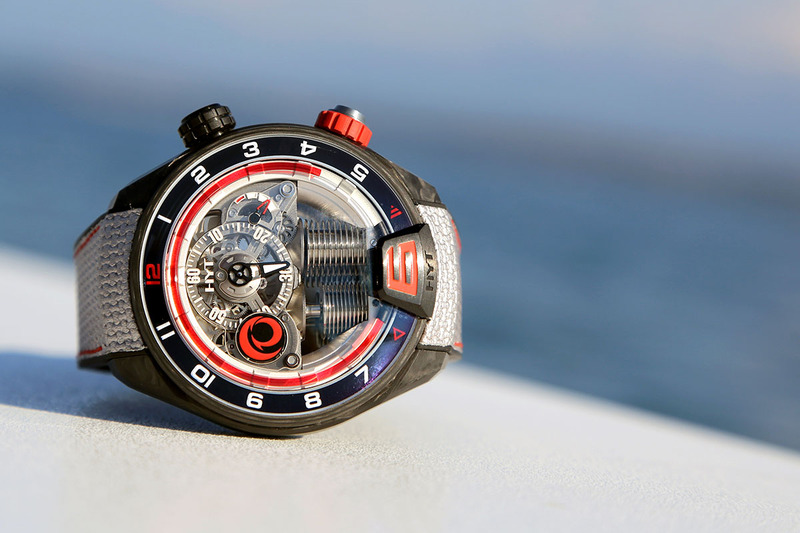 This HYT H4 RC44 certainly plays with the codes of high-performance sailing – carbon case reminiscent of boats’ hulls, blue liquid for the sea, NOMEX strap, just like sails. It will be a limited edition of 10 pieces. Price: around 80,000 Euros. 10 pieces limited edition – around 80,000 Euros.